Start taking classes at Bloom Yoga and other studios! Bloom Yoga offers all levels of adult yoga classes. They welcome beginners to start their journey with them and experts to hone in on their craft. Please bring a yoga mat. Studio mats are available to be borrowed, if a student doesn't have one. 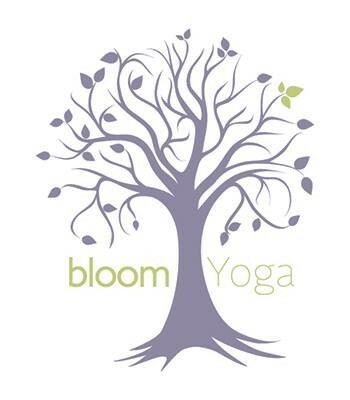 Bloom Yoga is located between Perfect Pita and The Flower Cart, near the Hopper Avenue intersection on the same side as the Bank of America and Empress Diner. If street parking is full, please use the parking lot across the street from Bloom Yoga, by the Chase Bank, located on the corner of Fair Lawn Avenue and River Road. You can either enter the parking lot from River Road or from Fair Lawn Avenue. Tenley is welcoming, attentive, generous, and creative. This class was gentle and restorative; perfect way to unwind and ease into the holiday season. Class was very relaxing... perfect way to unwind and slow down from a stressful week!